Proudly serving all areas in California and the Pacific Northwest. Our team is able to travel anywhere throughout the entire state of California as well as all of the Pacific Northwest, 24 hours a day, 7 days a week, including holidays. All of our medical professionals have full array of trauma and first aid supplies ready to stabilize any minor or emergent situation. 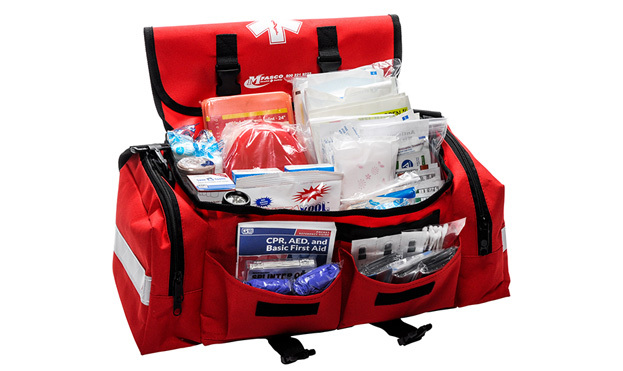 Set Medics is your resource for discounted medical supplies and equipment. No matter the need or skill set, we have you covered. We cover TV and Film Production Sets with care, precision and highly-trained medics. Private parties, red carpet galas, award shows, sporting events, street fairs, concerts, clubs raves and more. Our team is able to travel anywhere throughout the entire state of California and Pacific Northwest, 24 hours a day, seven days a week, including holidays. If your event requires a standby ambulance for transport to the nearest medical facility, we provide dedicated ambulances fully stocked with proper trauma equipment. Let us provide medics for your next production or event. 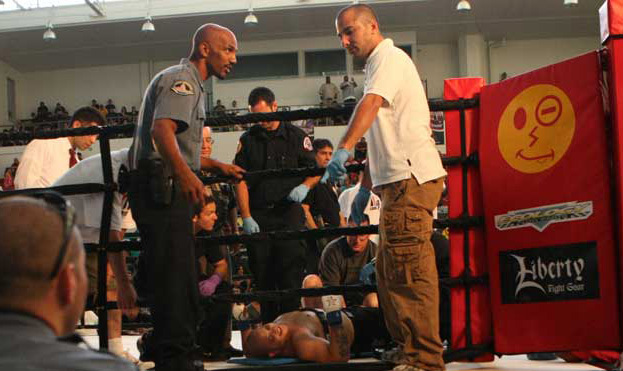 SET MEDICS provides professional medical personnel for venues and events including private parties, red carpet galas, award shows, sporting events, street fairs, corporate parties (both large and small), concerts, clubs, raves and more.